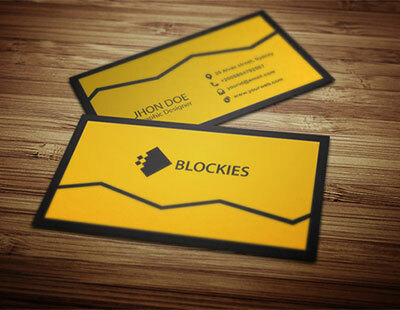 You may think business cards are simply a name, address block and logo, with perhaps a coloured background. Not so. 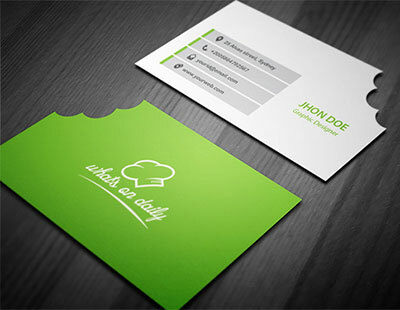 Aqueous offers creative business card design in Weston-super-Mare to clients across the UK. 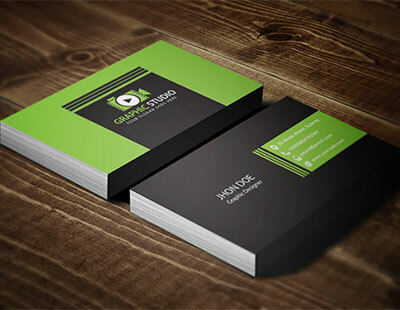 Your business card is arguably your most important sales tool (after yourself) and as such a great deal of thought should go into its design. The minimum design requirement you should consider is that it matches the rest of your stationery design, but from that point there are a number of other considerations. Contact Aqueous today to discuss your requirements. Please visit our business card print page to view our prices, starting at just £35 for 500. 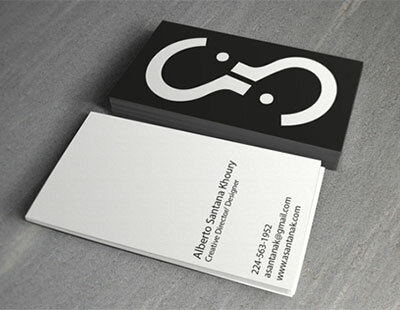 Metal business cards make a unique statement. Our metal business cards are manufactured from marine grade stainless steel using industry leading precision etching and electrophoretic deposition, creating something utterly unique and arresting. We can design your cards to feature detailed cutting and stamping, plus artistic etching into the surface. High quality, carefully milled timber cards present an unrivalled luxury product in its class. 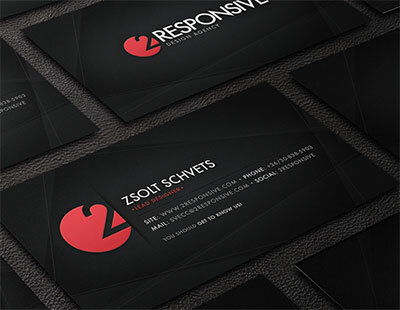 The nature of the material means the business card design must be very carefully considered to ensure a breathtaking impact. Every card will be unique. 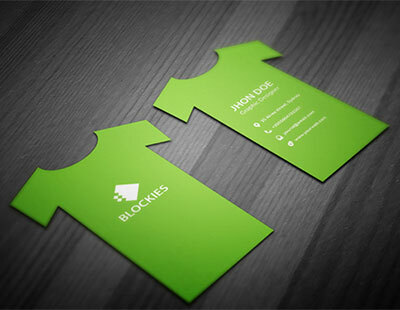 Our plastic business cards offer an unusual and durable alternative to traditional business cards. The range offers a huge variety of colours and finishing options to ensure that when you leave a prospective client with a card you will make a lasting impression.